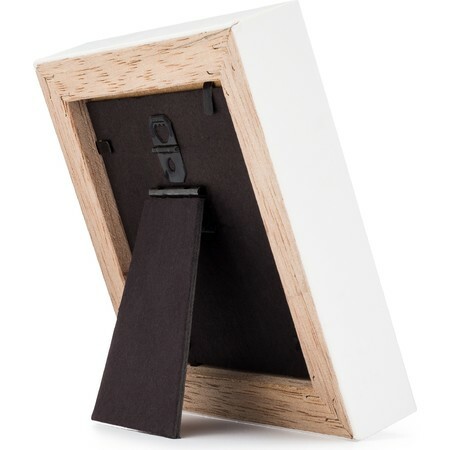 Lots of love, one little box. 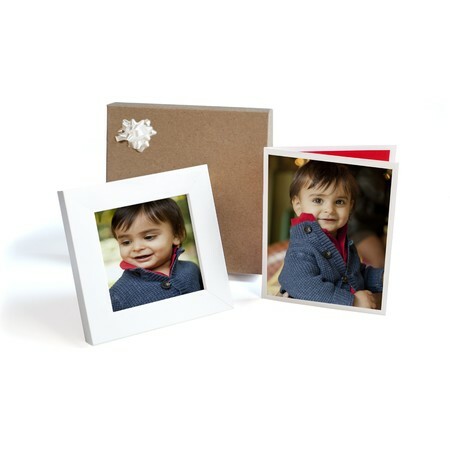 Let your little one say "I love you" in their own special way with the 'To Grandma, Love Me' Gift Box Set. 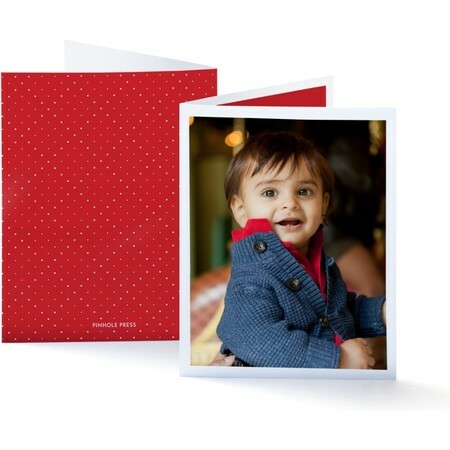 This sweet gift comes wrapped to perfection and includes a framed photo of your choosing and a personalized photo card. 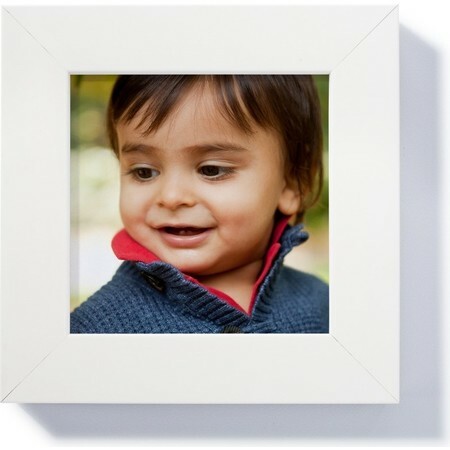 Handpick that one picture-perfect photo of your little one with Grandma and tuck it away in a keepsake frame. 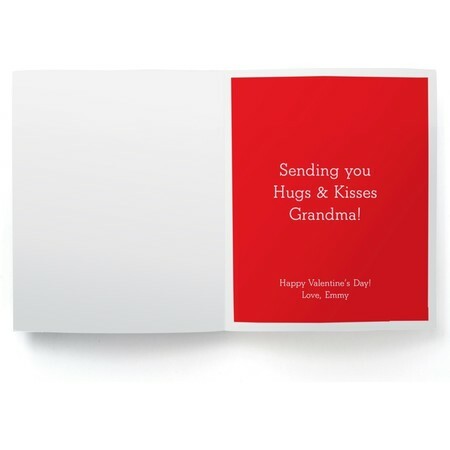 A great Valentine's Day gift any Grandma would love.